Fashion Models PowerPoint template - FREE! Fashion Models PowerPoint template was designed for Fancy and Glamorous PPT presentations. You can use this PowerPoint template to create presentations for fashion presentations about clothing, footwear, accessories. 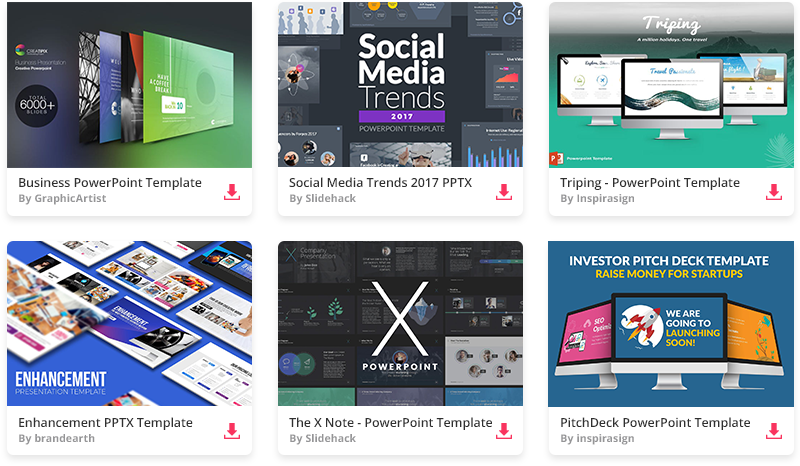 This free template could be also a nice PPT presentation designed for latest style trends. 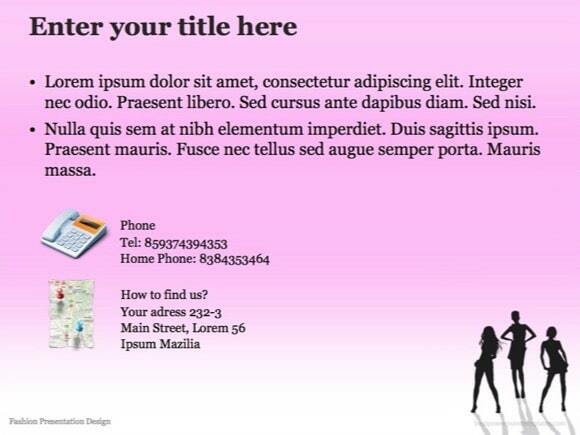 It features pink background theme with some women posing, so you could make a presentation about Fashion Girls or any other fancy topic. Enjoy this theme for free and use it for your own Microsoft PowerPoint presentation. You can find many more fashion PowerPoint presentations on our website.